Turkey hosts the largest refugee population in the world – nearly 4 million - the majority of whom are Syrian. 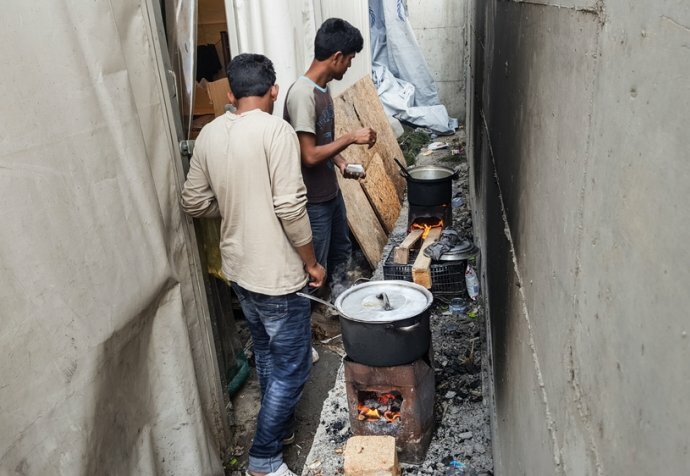 Around 90% of refugees in Turkey live in precarious conditions outside camp settings with insufficient access to basic public services. Not authorised to operate directly in Turkey since June 2016, MSF provides financial and technical support to local NGOs working with Syrian refugees. 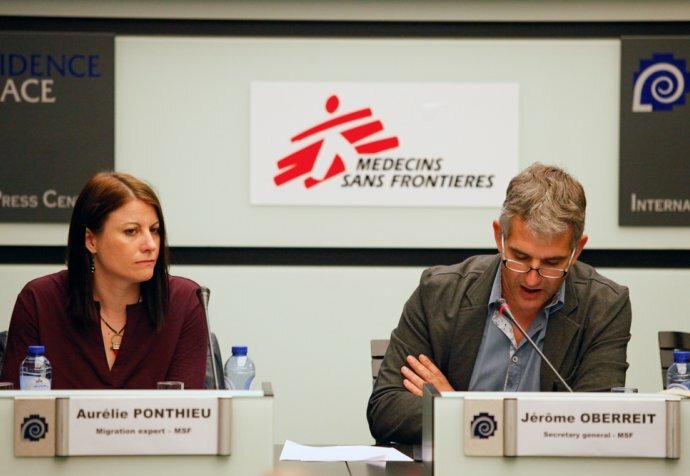 MSF also gives remote support to medical staff in Syria. MSF supported organisations in three locations; in Istanbul, and in Sanliurfa and Kilis on the Turkey-Syria border. The projects supported by MSF range from providing primary healthcare, to counselling sessions and child vaccination campaigns, and focus on caring for refugee communities. MSF works with Metider to provide hospital translation sessions to allow Syrian patients to communicate with medical staff. The team participated in a government-initiated vaccination campaign, vaccinating over 14,000 children under the age of five. MSF helped the International Blue Crescent Foundation (IBC) run a psycho-social support program, organise home visits as part of its outreach activities, and help refugees improve their language, IT and handicraft skills. In Istanbul and Kilis MSF supports programs run by Citizens’ Assembly providing support and advisory services for migrants who had suffered ill-treatment, as well as primary healthcare, mental healthcare and psychosocial support services to Syrian refugees. In March 2016, the European Union and its member States agreed to return refugees, seeking safety in Europe to Turkey. Since then, our medical teams in Greece have witnessed an endless stream of misery and desperation from the thousands of men, women and children who continue to arrive on Greek shores and are trapped on the Greek islands. With no alternative options, families from countries like Syria, Iraq and Afghanistan continue to risk it all on a daily basis in order to reach Greek shores. Every year, thousands of people fleeing violence, insecurity, and persecution at home attempt a treacherous journey via North Africa and across the Mediterranean to reach Europe. People will continue to risk their lives in the hands of smugglers as long as there are no safe alternatives.